The Las Vegas Metro Chamber of Commerce has a new home has the Smith Center in downtown Las Vegas. 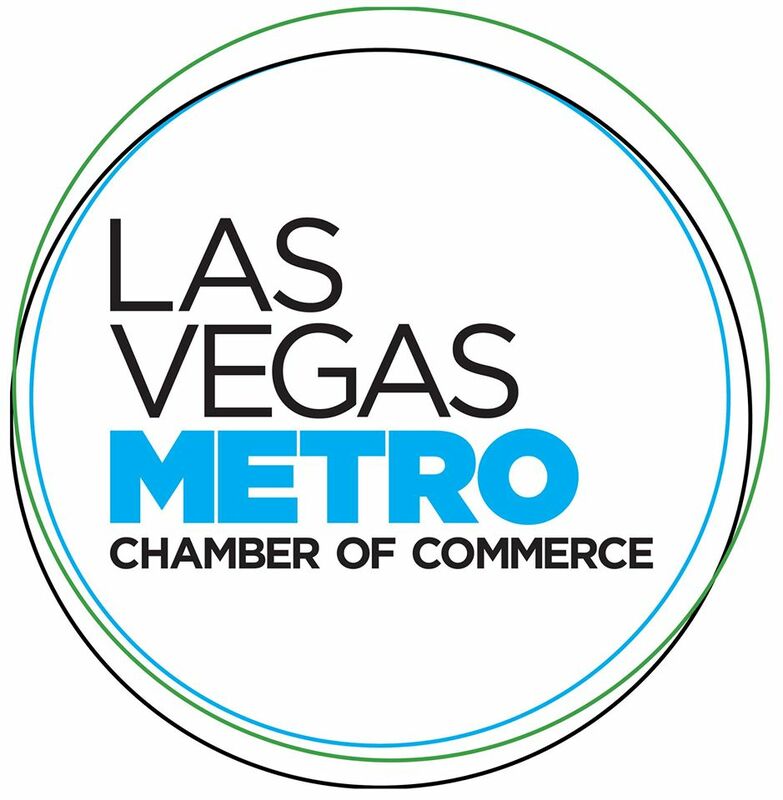 The Las Vegas Metro Chamber of Commerce is the largest business organization in the state of Nevada. With nearly 5,500 members, the Metro Chamber is committed to building a strong local economy, strengthening, enhancing and protecting business. 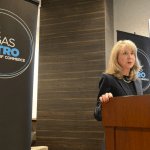 Since 1911, the Las Vegas Metro Chamber of Commerce has been influencing public policy on behalf of the business community, helping Southern Nevada become a thriving and dynamic marketplace of opportunities. The Las Vegas Metro Chamber of Commerce opened their office doors at the new location on Monday, October 20, 2014. 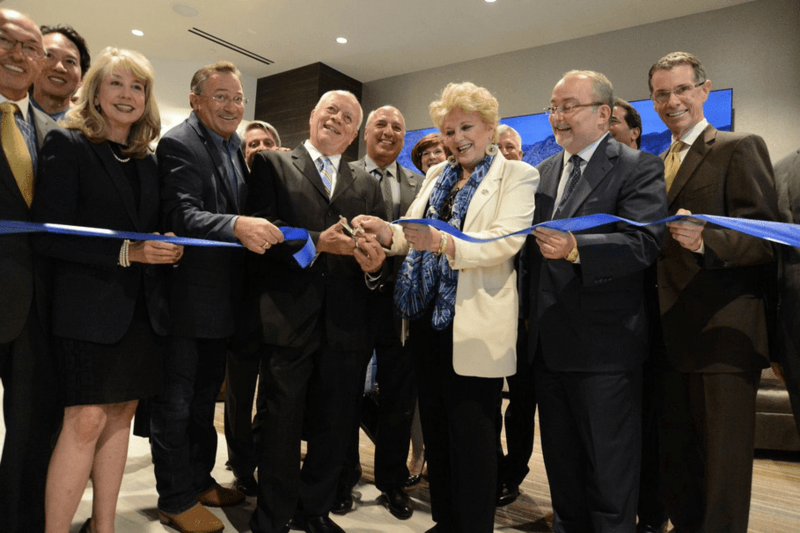 The team commemorated the occasion with a ribbon cutting with the organization’s Board of Trustees, Mayor Goodman and other elected officials, as well as some of the leaders in the downtown Las Vegas neighborhood. The chamber’s executive offices are on the fifth floor of the building and occupy about 11,000 square feet. 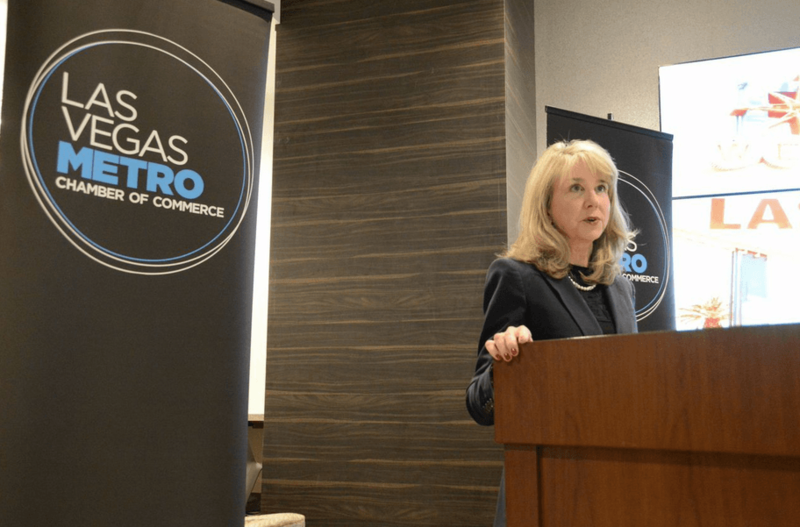 Cara Roberts Clarke said relocating to Downtown Las Vegas made perfect strategic sense for the Metro Chamber. Cara Roberts Clarke says a new era for the Metro Chamber is beginning. “We are committed to solving problems, bolstering the business climate, investing in the things we know we need for our city to compete for good jobs, economic opportunities and good quality of life for everyone in a global environment,” she said. 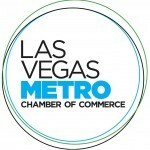 The Las Vegas Metro Chamber of Commerce has been a supporter of the growing #VegasTech scene since the early days. Recently, JumpStart has expanded into the Las Vegas Metro Chamber of Commerce Foundation. As a 501(c)3, the Metro Chamber Foundation arm has the ability to apply for grant funding for initiatives like startup guides and the organization’s Resource Bank, launching later this year. The Chamber provides business-building programs, an events calendar of more than 100 events annually to help members connect and do business with one another, cost-saving programs that help its members’ bottom lines, exposure through the Chamber’s website, in the Business Voice (the Chamber’s monthly magazine) and social media, information and timely news updates to help its members make better business decisions, and advocacy and representation at all levels of government to ensure a business-friendly climate in Southern Nevada. The Chamber has about 5,000 member businesses from nearly every industry, representing more than 200,000 people. For its members, the Chamber provides a powerful variety of tools, resources, products and services so your business can be seen and heard. To get involved with the Chamber of Commerce, check out their list of upcoming events here.